Myopia, astigmatism and hyperopia can be treated surgically with laser surgery such as LASIK and CustomLASIK. LASIK, which uses either a broad laser beam or flying spot to reshape the cornea, has been proven successful in correcting moderate to high myopia, astigmatism and some levels of hyperopia. CustomLASIK is an FDA approved alternative for patients who are not candidates for LASIK. With CustomLASIK, a Wavefront analysis creates a 3-D map of your eye, allowing your surgeon to perform a procedure tailored to you. As with all surgical procedures, you must be examined to determine your eligibility. 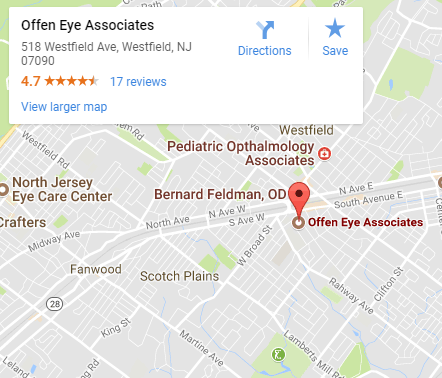 Offen Eye Associates will evaluate you and will provide all necessary pre and post care for your surgery. Your surgery will be performed at a local TLC Laser Center recommended by Offen Eye Associates. LASIK and CustomLASIK surgery may free you from your eyeglasses and contact lenses in minutes. 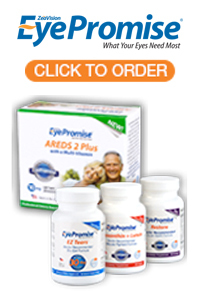 It is safe and effective and includes a Lifetime Commitment Program that gives you peace of mind in knowing that your vision will always be cared for. For more information on LASIK and CustomLASIK, Contact Offen Eye Associates, or visit TLC Laser Center – FAQ.